Tata September Offers: Exchange Bonus & More On Nexon, Tiago & Tigor. With the festival season underway, carmakers have started offering special benefits to their customers. Tata Motors is no different as the homegrown carmaker is offering various benefits on its cars, including the Tiago, Tigor and the Nexon. Let’s take a look at the offers. Please note: Offers could vary depending on region and dealerships. To know which offers are available in your city, click on the model of your choice followed by the “View September Offers” button. Tata is offering some benefit or the other on every car, including popular ones like the Tiago, Nexon, Tigor and Hexa. 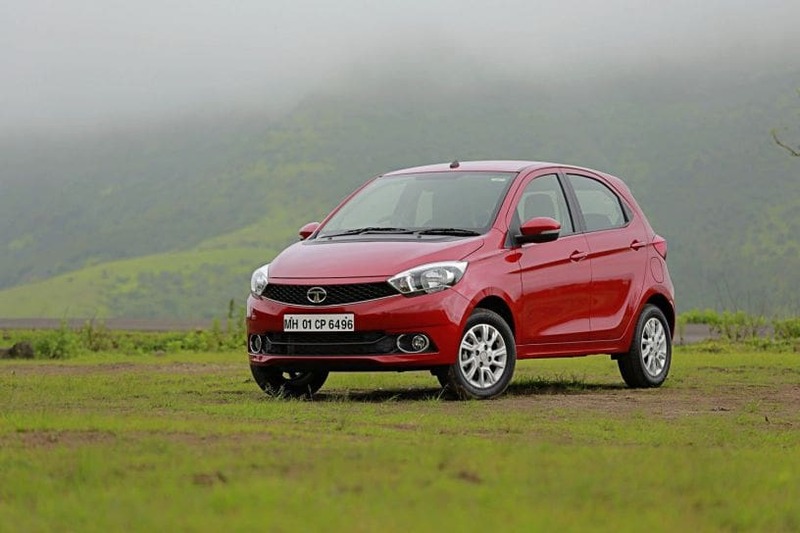 Older models like the Bolt, Zest and Sumo attract big discounts too. Related: Waiting Period On Tata cars: Will You Get Delivery By Navratri? Tata is also gearing up to launch its new cars based on its two new modular platforms — OMEGA ARC and ALFA ARC — in the Indian market soon. The Harrier will be the first Tata to be underpinned by the OMEGA ARC platform. It will be followed by the production version of the 45X concept, which will be a premium hatchback based on the ALFA ARC platform. It will rival the likes of the Maruti Suzuki Balenoand the Hyundai Elite i20. The upcoming models will also debut the carmaker’s new Impact 2.0 design language.